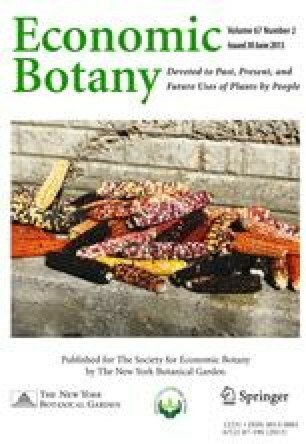 Taxonomic and evolutionary relationships between the Chilean cultivars ofSolanum tuberosum and the wild speciesS. maglia are explored. Widely separated centers of origin are postulated for the Group Tuberosum and Group Andigena varieties of the common potato. The first group is believed to have been domesticated originally in the humid forest-lands of southcentral Chile, while the second appears to have arisen in the high, cold Andes of Peru and Bolivia. In connection with the origin of the Group Tuberosum varieties, a 13,000-yr-old specimen ofS. maglia from the archaeological site of Monte Verde, Chile, is illustrated and described for the first time. These remains, the oldest on record for any wild or cultivated potato species, are important in that they help to establish the area of southern Chile as one of two main centers for evolution of the common potato.